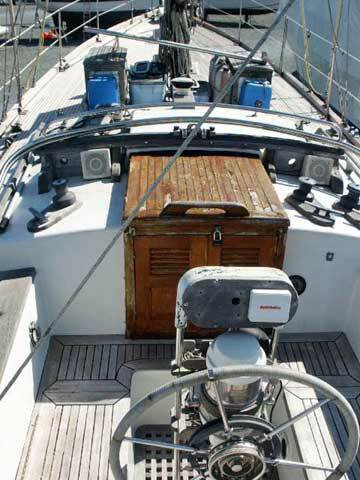 Great project boat for the price! 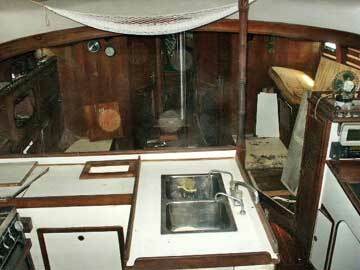 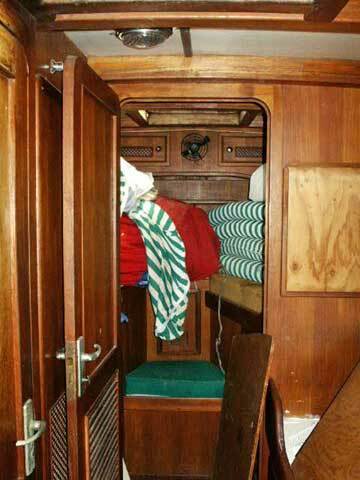 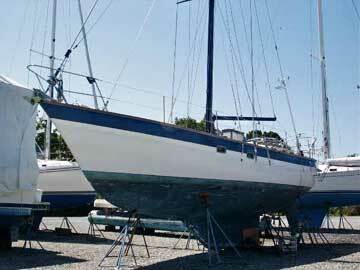 Boat requires some TLC and woodwork inside. 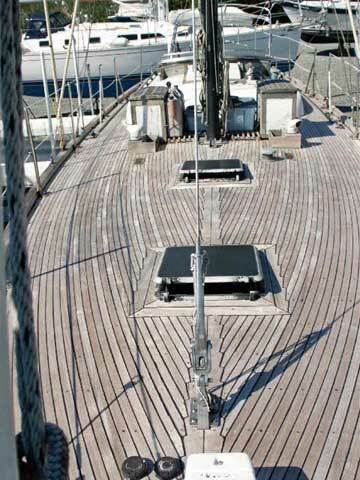 Teak decks need to be resealed.